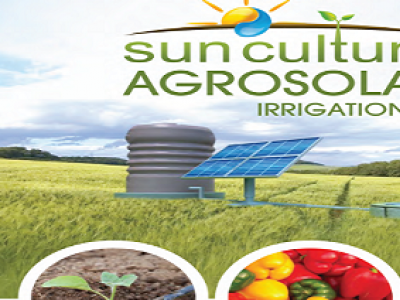 DRUM KIT is an irrigation kit that irrigates an area of 150m2 laid out as 10 by 15m planting beds. The beds are planted with upto 1000 seedlings in double rows per drip irrigation tape. 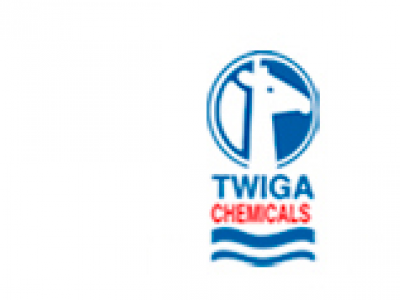 It uses raised drum of water of 200-500 litres capacity. 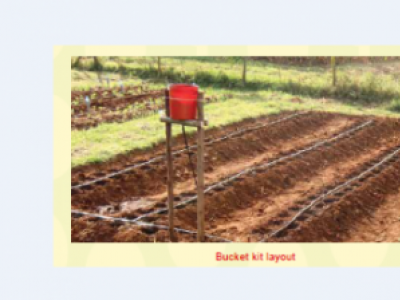 MNYUNYIZI is a drip line used for drip irrigation in greenhouses to conserve the use of water. 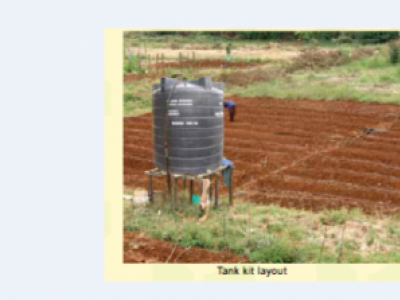 TANK KIT is an irrigation kit that irrigates an area of upto 300m2 laid out as 20 by 15m planting beds.The beds are planted with upto 2000 seedlings in double rows per drip irrigation tape.It uses a raised tank of water of 1000 litres capacity.